Every company is aware that data protection measures are crucially important. However, many businesses still rely on older methods of data backup, including onsite backup methods,tape systems, and offsite systems that can add several days to recovery time frames; ineffective and inefficient methods consume resources and add the risk of further failures. Newer data backup and recovery technologies heavily reduce risks while increasing efficiency and boosting recovery time. Also, these newer technology options tend to reduce network risks that sometimes go undetected, while providing a solution that reduces storage management and maintenance costs. To choose which of the best data protection solutions is right for you, be sure to understand your options. 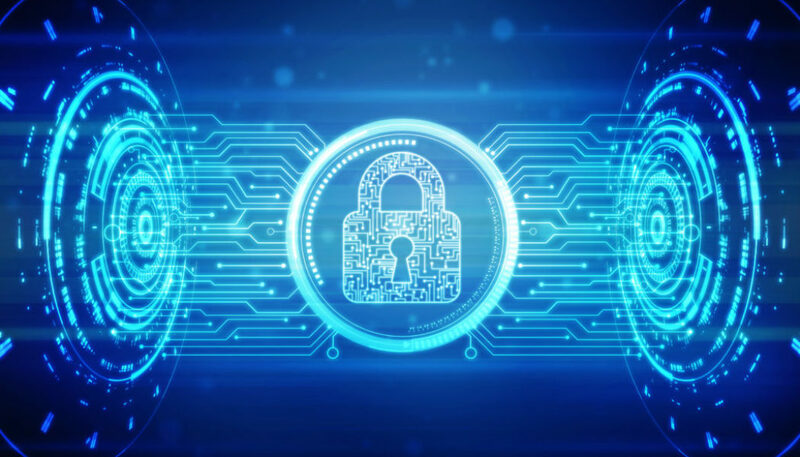 The use of cloud-based data protection is a prospective option that many companies should consider due to its reliability, accessibility,and security. Data storage in the cloud offers an effective and affordable solution because of its capability to provide the best of both worlds: immediate access to data and reliable security of offsite storage.Also, many cloud offerings these days come with a range of options for security and storage, aimed at meeting critical industry compliance needs. Quality cloud hosting providers are capable of backing up laptops, desktops and servers these days, providing great levels of insurance and data protection. Cloud hosting services offer great usually quick recovery times if a business has suffered from hardware failure, natural disaster or other types of data loss. There are companies out there that still prefer to implement and manage onsite data storage due to the notion this provides easy access to data.When storing data onsite, recovery times can be quick in situations where there’s no damage to the premises. As touched on above, a potential drawback of onsite data storage is a business can be exposed to complete data loss in the event of a fire or flood if multiple backup methods are not in place. This solution also requires a resource to manage and monitor the system and perform backups on a routine basis, to ensure its performance and reliability during a failure.Depending on the amount of data being backed up, this solution can also turn out to be quite expensive for hardware upkeep. Offsite storage is typically available in a range of options, including data warehousing, tape storage or data storage strategies which are all configurable by the business. Offsite data storage makes use of redundant data storage which provides multiple backup copies and allows for storage in multiple physical locations. While offsite data storage removes the possibility of human error,it can be costly and bandwidth intensive when it comes to ongoing backup. Offsite storage solutions can also make the recovery process significantly slower than onsite storage depending upon which methods you use for recovery. We hope the above options for data protection solutions has been a handy initial guide for your consideration. It is critical to mention that businesses commonly implement several backup and storage methods for added reassurance in the event of a disaster.If you want the best approach to solutions for data backup in Melbourne, the experts at Intellect IT would be interested in speaking with you.